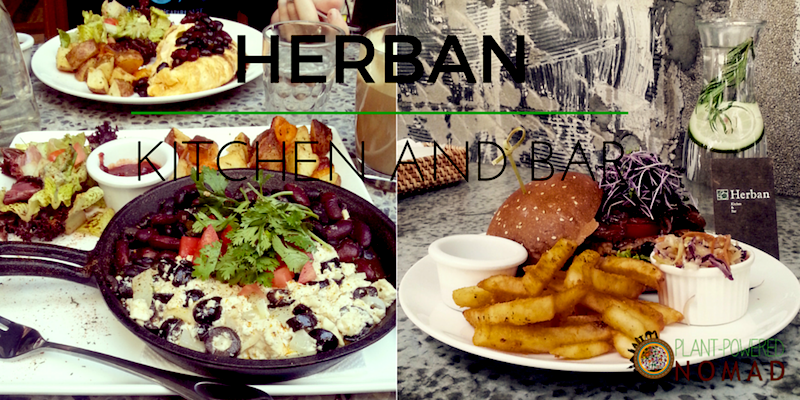 I wrote a Taipei vegan restaurant guide a while ago, but then I visited a few more places that became firm favourites and didn’t add them to my guide. So here it is, in no particular order: the ultimate, not to be missed guide for vegans and vegetarians in Taipei, Taiwan. This one’s a little more out of the way than the others, but it’s close to iVegan so you can pick up some groceries afterwards. It’s also the last to close, as they serve food till 10 most nights. 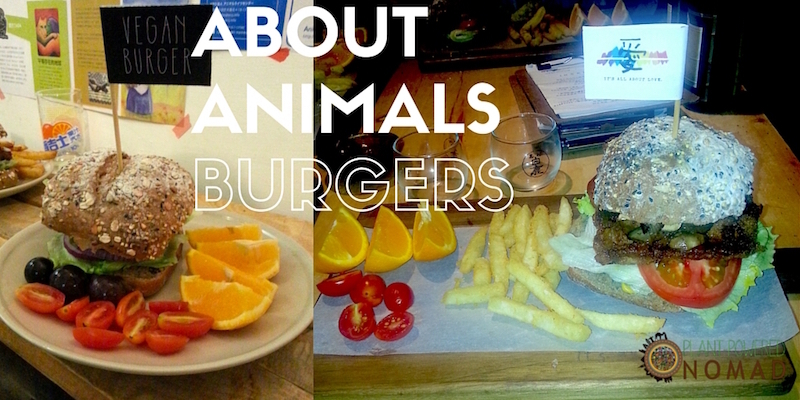 About Animals is one of my top burger places in Taipei. Actually, their wasabi burger is so good, I’ve never ordered anything else when I’ve been there… it will satisfy vegans and omnis alike, just make sure you order a side with it if you’re a big eater. The last 4 times I went in though… they didn’t have it. So maybe call ahead. 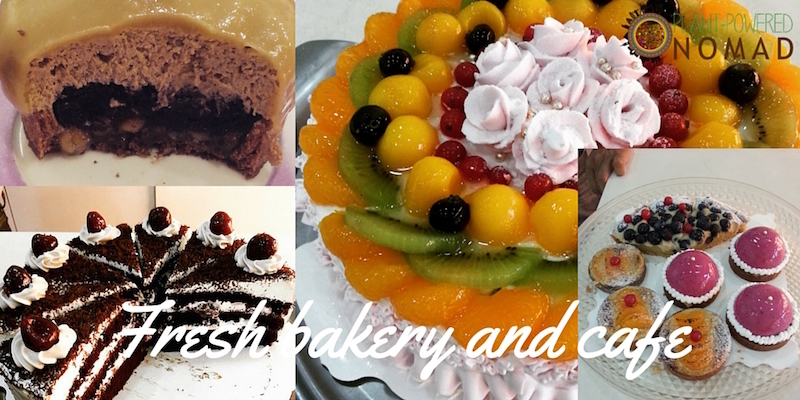 They serve burgers, hotpots, rice dishes, and various deserts. They also have beer in the fridge, and animal rights/lgbt rights/everything rights postcards and labels on the walls. 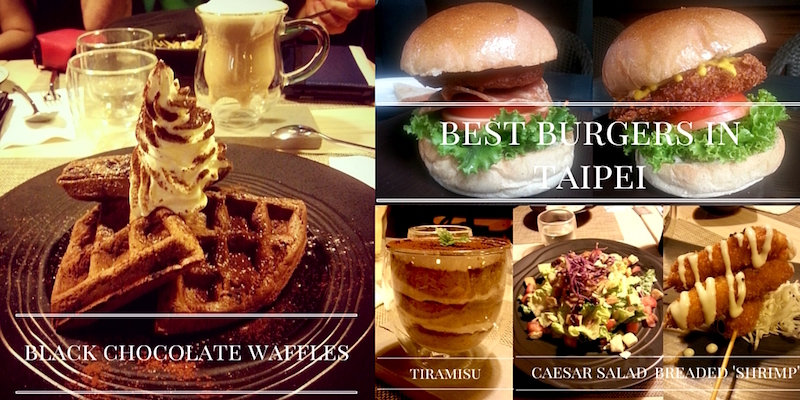 They have good music and a good atmosphere to chill out with friends and enjoy a burger. This is the only vegetarian place to feature on this list, but it’s also the only place that does a good vegan brunch and nut milk lattes. If and when Naked food does a nut milk option then their latte will take the vegan latte in Taipei prize, until then it’s held by Herban. They also add syrups, which also not many places have as an option. The menu is currently about 50% vegan and is expanding all the time. They’re a little pricey (around 300nt for a main, plus 10% service charge) but the decor is amazing and they have outdoor seating. They now have a vegan dessert and a vegan burger, too, that’s excellent. Directions: Walk out of Kunyang exit 4 and cross the large street, then go left and you’ll see it to your right about a minute later. 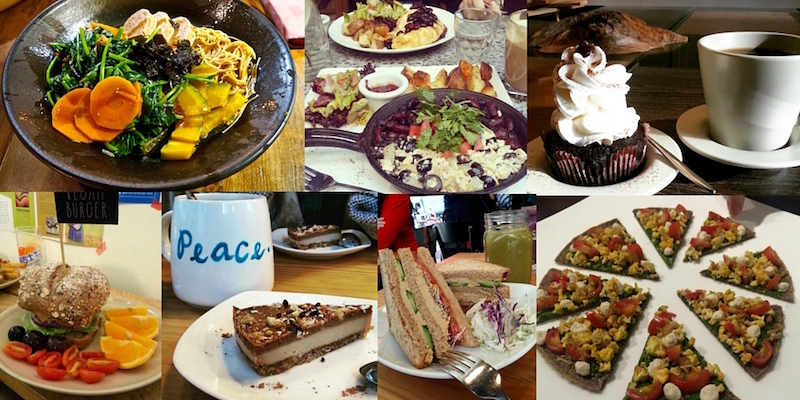 This is Taipei’s first raw food vegan place, but their prices are high and their portions are small. 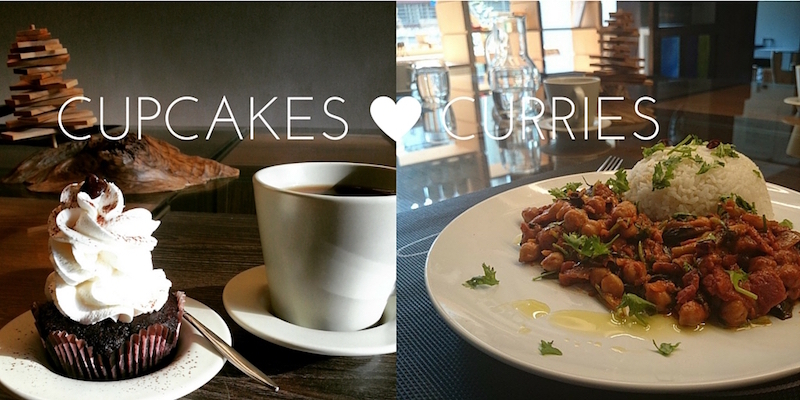 You’re going for the experience, more than the food. My omni friend asked me the other day if I’d been there, just to complain to me about the size of the portions for the price! Probably not somewhere I’d take a non-vegan if I was looking to introduce them to vegan food. Find my full review here. Warning – the wine may or may not be vegan, the owner was unable to find out. 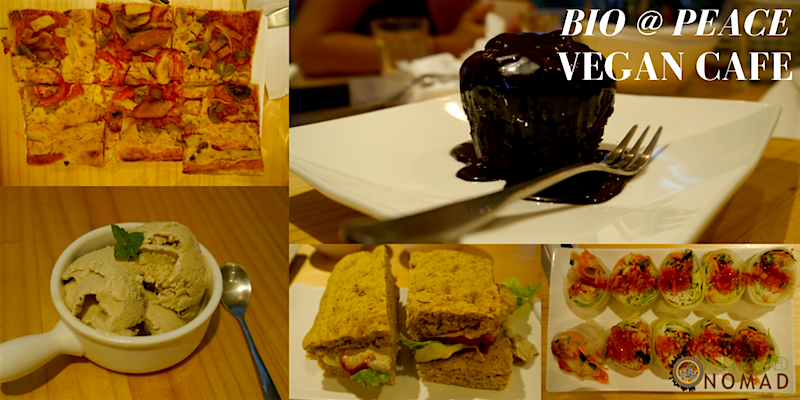 One of my favourite vegan restaurants in Taipei, BioPeace is worth the trip. Take the MRT to Xindian at the end of the green line, walk down the street and get a bus for about half an hour. It’s a bit of a trek, but it’s worth it. 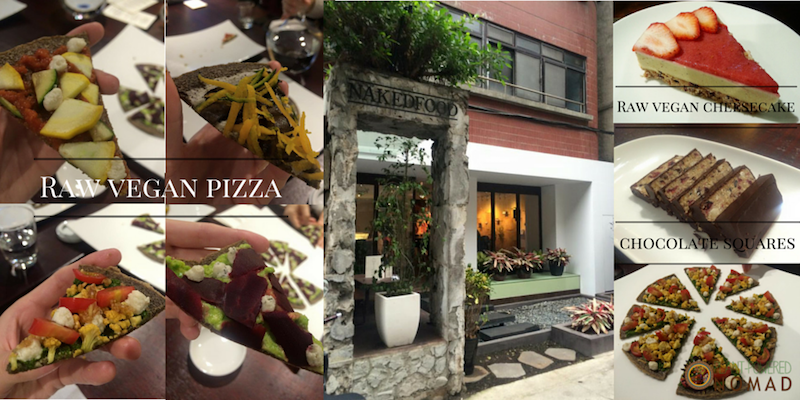 Jesse from Vegan Taiwan has written a more complete day out guide with a detailed description of how to get there. I went there with him the time I took the bus, so I’d probably trust him over me. The cafe itself is an oasis nestled in the mountains, quite high up. The staff are lovely, and the food is excellent. I particularly recommend the pizza, the quiche and the cake. 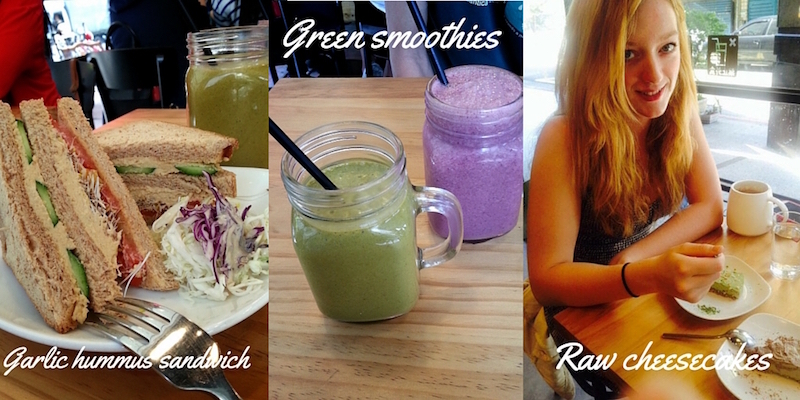 It’s 100% vegan and the owners are constantly working on improving the menu. After lunch at the cafe, you can take another bus to the hot springs for a relaxing soak, or you can go on a hike. Don’t miss the chance to make this into a day out away from the big smog that is Taipei. Soul R. Vegan was right next to my apartment in Taipei, but sadly – or luckily for my waistline – I had a bad first experience here that led to me not going back for months. When I did go back, I realised what an amazing place I’d been missing. Our Taipei vegan group of friends had birthdays here, leaving parties, nice dinners, lunches… the food and drinks are amazing and the staff are friendly and full of love. I can’t recommend this place enough, just be aware that the food can be a little slow arriving. The burgers are on the afternoon tea menu (2-5) and so are Soul R. Vegan’s best kept secret. They’re fantastic, as are the waffles. Go there and give them some love – just book in advance, as it’s a small place. These ones aren’t my favourites, but they’re worth checking out if you’re in the area and hungry. 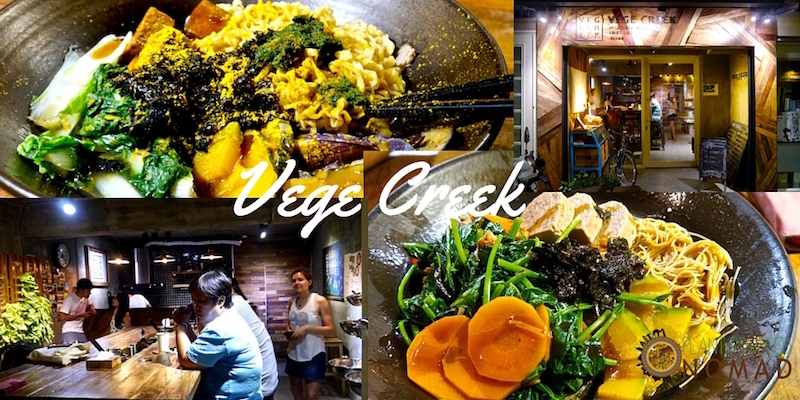 If you want to know to find more restaurants, check out my posts on how to be vegan in Taiwan, and being vegan in Taiwan. I also talk about the best cake in Taipei, and where you can find a good vegan latte.